Voter Registration: Deadline to register to vote is October 17, 2018! 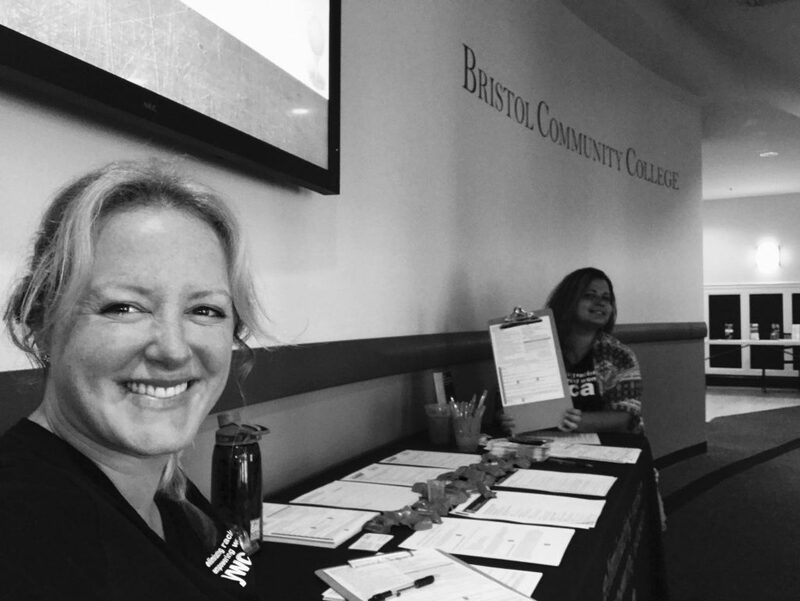 YWCA Southeastern Massachusetts has collaborated nationally with other organizations to register people to vote for National Voter Registration Day! National Voter Registration Day began in 2012 and allowed organizations and volunteers to give people the opportunity to register to vote who are unsure on how to go about the process or may not have the time to get to register to vote at their local election office. As part of the YWCA mission to eliminate racism, empower women, and promote peace, justice, freedom, and dignity for all, we strongly believe in spreading awareness to the community about civic engagement and the importance of participating in the right of democracy (voting). The only way to create change is to utilize one’s rights. Voting gives people the opportunity to be active in social issues that matter to them. The deadline to vote in the November 6, 2018 State Election is October 17, 2018. Even though Voter Registration Day has passed, you can still register to vote! For information on Massachusetts Candidates, click here. ← Become a member of the YWCA today!